Catholic News World : #BreakingNews "Resurrection" Mel Gibson's Sequel to the Passion of the Christ will Star Jim Caviezel - Biggest in History! #BreakingNews "Resurrection" Mel Gibson's Sequel to the Passion of the Christ will Star Jim Caviezel - Biggest in History! Jim Caviezel with director Mel Gibson's plan to shoot a sequel to The Passion of the Christ. Caviezel, 49, confirmed he will reprise his role as Jesus in the planned film about the resurrection of Christ. "There are things that I cannot say that will shock the audience," he says. "It's great. Stay tuned." Caviezel says he's been inspired in his talks with Gibson by the direction the project is taking. "I won’t tell you how he’s going to go about it," Caviezel says. "But I’ll tell you this much, the film he’s going to do is going to be the biggest film in history. It’s that good." In 2004 The Passion of the Christ, which Gibson directed, co-wrote and produced, was a major milestone in faith-based filmmaking, earning more than $611 million worldwide on a $30 million budget as the highest-grossing R-rated film ever in North America with $370.8 million. 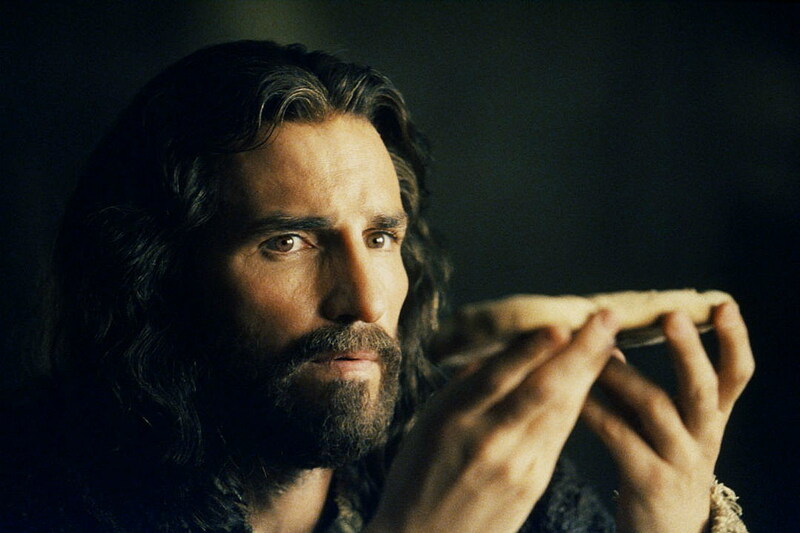 The original followed the last 12 hours of Christ's life as portrayed by Caviezel. Caviezel will play Luke in Paul, Apostle of Christ (in theaters March 28) alongside James Faulkner's Paul. Gibson talked about his plans for the Passion sequel on the Late Show in 2016. “The Resurrection. Big subject. Oh, my God," he said. "We’re trying to craft this in a way that’s cinematically compelling and enlightening so that it shines new light, if possible, without creating some weird thing.” Caviezel says the Oscar-winning director has "cracked" that story and they have scheduled a shooting window. "Braveheart, that’s a film that took a long time to be able to crack," Caviezel says. "The same thing for Passion. And the same thing for this. He’s finally got it. So that is coming."